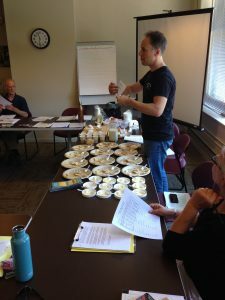 Edible Education I: Theory & Practice, the third in our core courses, is centered on professional exploration and examination of edible education from theory to practice. 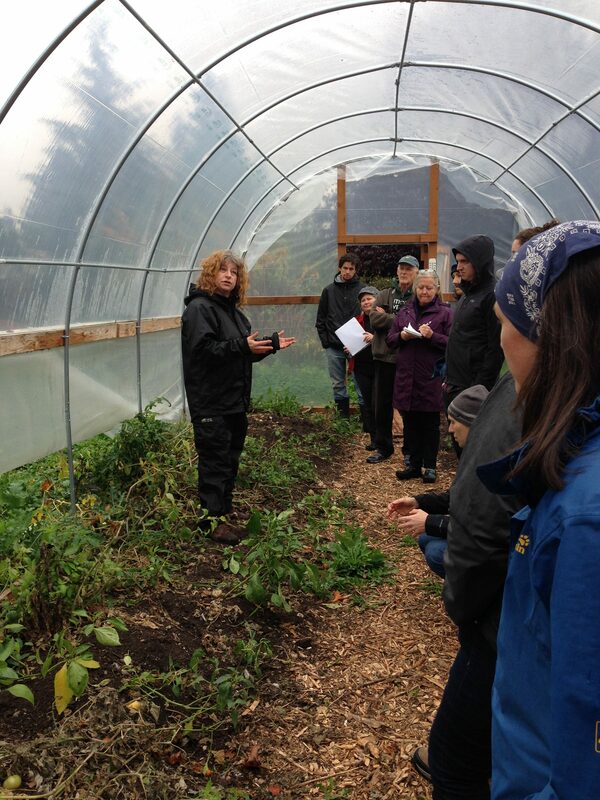 We will review comprehensively the history, theory, and critical examples of Edible Education across its physical, biotic, and educational landscape, identifying the distinct perspectives of participants and stakeholders. 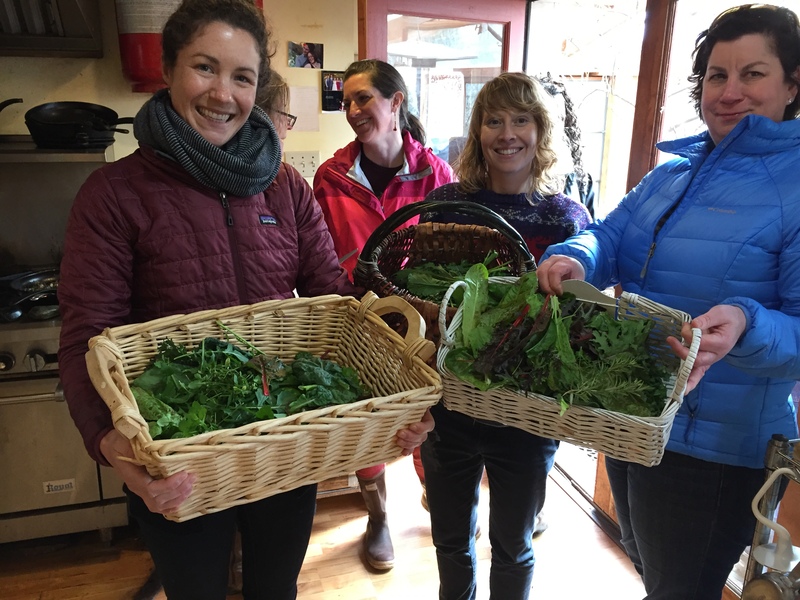 We will explore the pantheon of learning landscapes – working farms, instructional farms, school gardens, classroom kitchens, lunchrooms, composting facilities, and other food community sites – as place-based sites that root and grow curriculum and programs in Edible Education. 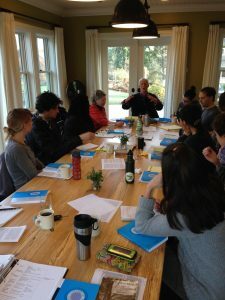 Provides opportunities to explore designing, creating, adopting, conducting, revising, and extending place-based curriculum and programs for learning in Edible Education for young people in PreK-12 school and beyond-school educational settings, and for adults in school, organizational, and community educational settings. What are the major “Why’s” that help us, as educators, ground a solid, vibrant rationale for the many ways in which food plays a role in our schools: from the classroom, to the curriculum, to the lunch room? 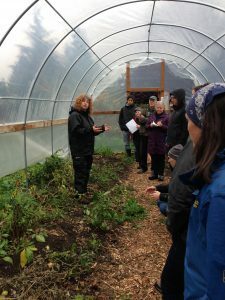 What are major curricular considerations informing edible education in K-12 and postsecondary schooling and community education? What are major programmatic considerations informing edible education in K-12 and postsecondary schooling, and community education? How do we design edible education programs at the curricular, co-curricular and extra-curricular levels for the classroom, school garden, neighboring farm, school lunch, and other school and food community assets? We will explore the major pathways for integrating edible education into the core curriculum (math, science, social studies…), as well as other curricular opportunities to address the study of food in our schools: from the classroom, to the garden or farm, to the lunch room, such as vocational education, technical or applied sciences studies, and extracurricular activities. Through this exploration of the wider landscape of edible education in school and community based education, participants will gain an understanding of the theories and practices informing edible education that can enliven, enrich and enhance what is already on teachers’ and students’ curricular plates.